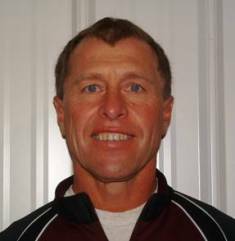 Ron is a NETA Certified Personal Trainer, and a NETA Certified Fitness Instructor. Ron likes providing alternative exercise workouts through fitness classes. Why did you become interested in personal training? To help and educate people on how to get fit and healthy! What kind of trainer would you describe yourself as? A patient teacher, a motivator, a hard worker and tough if need be. All the above.